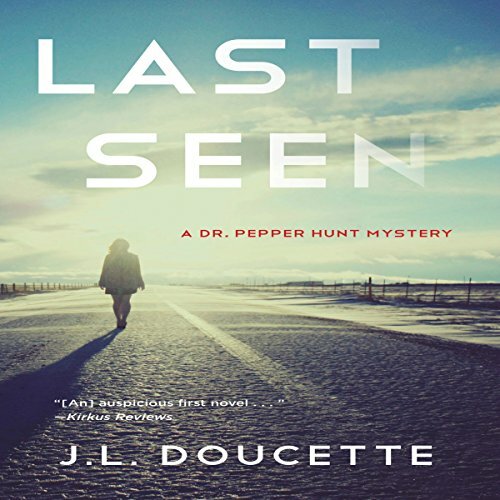 Showing results by narrator "Dave Trosko"
Psychologist and police consultant, Dr. Pepper Hunt, relocates to Wyoming after her husband is murdered. When her new patient disappears after a therapy session, she joins the investigation. As she follows the trail of her patient's obsession to dangerous places, she must face her own haunted past or risk becoming the next victim in this gripping novel of psychological suspense.